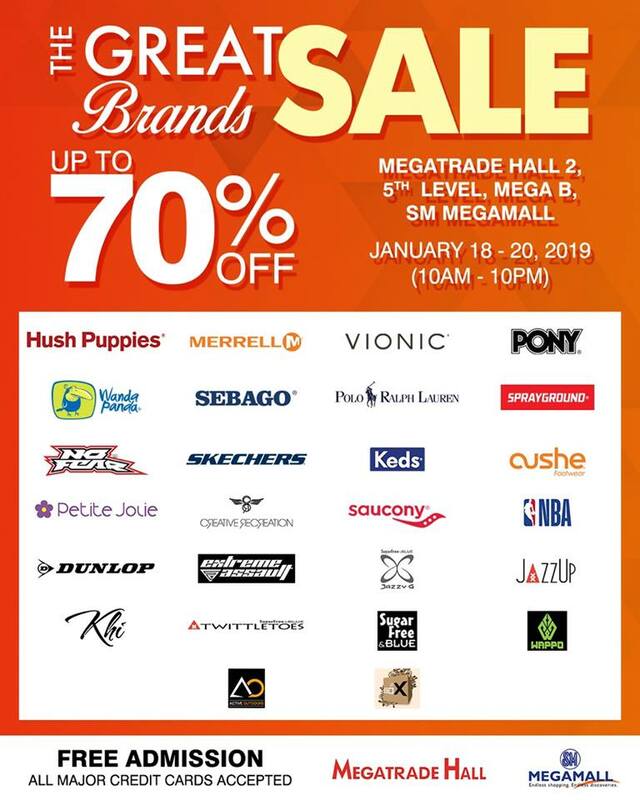 Check out The Great Brands SALE happening on January 18-20, 2019 at the Megatrade Hall, SM Megamall. Get up to 70% off on great brands like Hush Puppies, Sebago, Merrell, Vionic, Skechers, No Fear, Saucony, Keds, Pony, and more! 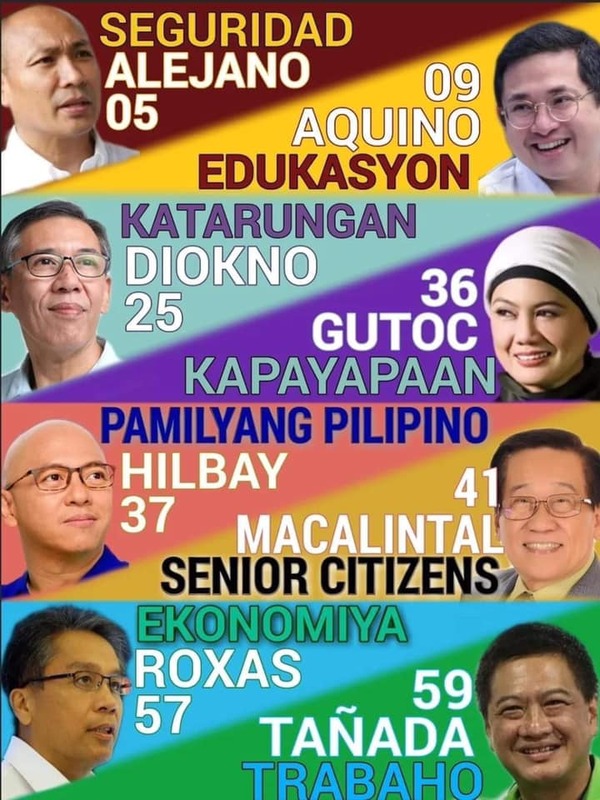 All major credit cards are accepted as payment option.